Up to this day, Android users needed to download an external torch application from Google Play Store or use the one provided by the manufacturer. Now, operations have advanced and new techniques have been invented to pour the same utility in the most stress free way. 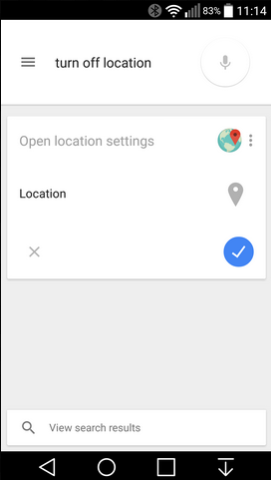 So smartphones with a Lollipop handling system, can access or operate Flashlight via Google Command options. This technique seems pretty easy on the hands and mind. Google Command is a pretty neat feature which made its debut with the Lollipop OS. If you want to turn your flashlight on, just say, ”Turn on flashlight” and similarly, if you want it off then just say, ”Turn off Flashlight. Yes! its this simple if you have a Lollipop operating system. 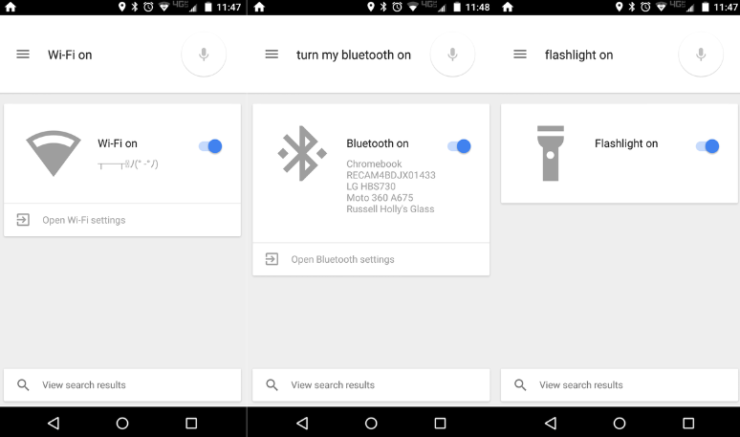 Not just the Flashlight, Google Command also supports Wi-Fi feature with the same command technique. Just say, ”Turn on (or off) Wi-Fi” and your command will be fulfilled. The same is the case with Bluetooth options. Google Command has really made smartphones to work while in the holster mode. If you wonder about the feedback, then there will be no virtual voice which will tell you that your desired operation is complete. 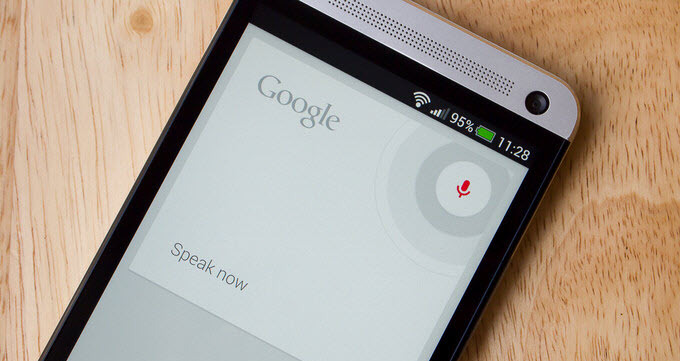 An even better way is suggested by Google which pops a Google Now Card about your desired action. 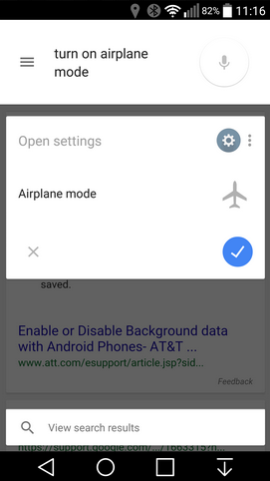 The Google Now Card also has a toggle switch inside, by which you can spontaneously change your requested operation. Yet, the Airplane Mode, Volume and Brightness modes are not supported but we hope they come soon. The user is sent a settings button by which he can change the settings of the desired change of the remaining options that don’t work yet. This is really helpful as well as time saving. There are applications out there which seek your exact location without your permission, like the ‘Brightest Flashlight Free’. These kinds of applications leak out your personal data along with a unique device identifier to third party sources as well as as networks, which is against privacy policies. This is another reason why all KitKat owners seek Lollipop for. Once you have your hands on Lollipop and its Google Command features, applications like ‘Brightest Flashlight Free’are no longer needed. Hence if you’re a Lollipop owner, you can enjoy these cool command features and as for others, either update or wait for it. This is it for now, let us know if you found this feature useful.